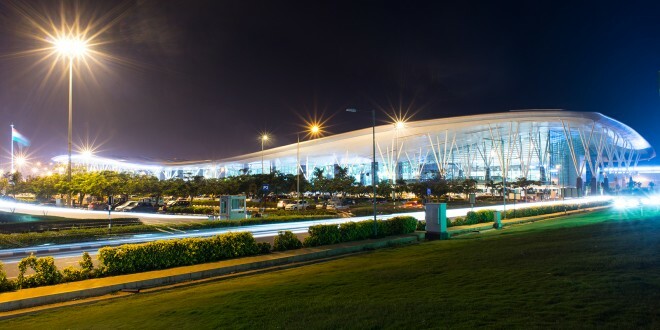 The main passenger terminal building at Bangalore Airport. Photo is copyrighted. Used with permission. 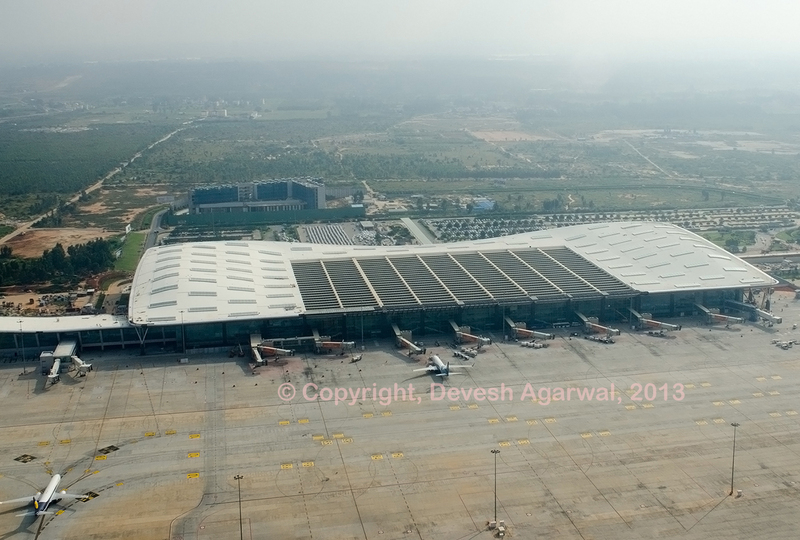 The Airports Economic Regulatory Authority has awarded Bengaluru International Airport Limited (BIAL), the airport operator of the Kempegowda International Airport, at Bangalore a significant fee increase affecting both airlines as well as passengers, effective July 1, 2014. Departing passengers will see an increase of up to 31% in the User Development Fee (UDF). Five years on, with virtually no utilisation of the extra land allotted to BIAL for developing non-aeronautical facilities to cross-subsidise airport fee shortfalls, UDF still contributes almost 50% of the total aeronautical revenue of BIAL. The charges for landing, parking, and other services used by airlines has also been increased. 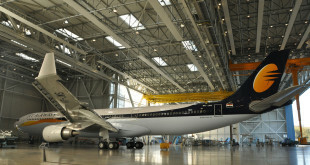 One can be certain the airlines will pass on these increases in the form of higher airfares from the city. The airport has also been given permission to charge a Rs. 50 common infrastructure charge (CIC) which will almost certainly be passed on to passengers. One silver lining to the order is that the existing passenger service fee (PSF) of Rs.200 + Rs.25 service tax and cess, will see the Rs.70 facilitation fee subsumed in to the UDF while Rs.130 security fee paid for each departing passenger will continue to be paid to the CISF which guards airports across the country. The table below shows the details of the proposed revisions in UDF and PSF effective from July 1, 2014, and from April 1, 2015. UDF = User Development Fee. The detailed 580 page order can be read here.